Come share a night of live music with us! 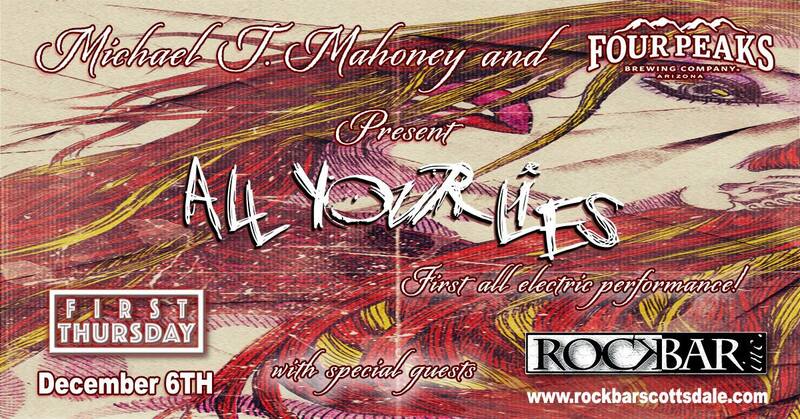 First all electric performance with new members to celebrate the release of our new record! This will be a night to remember! Did we mention there is no cover too!?!? Free Show! 21 and over. We can’t wait to see you there!